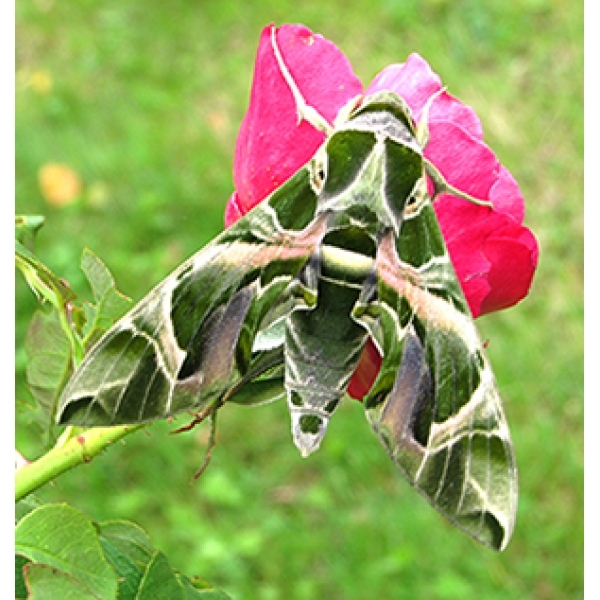 One of the finest of all Hawkmoths. 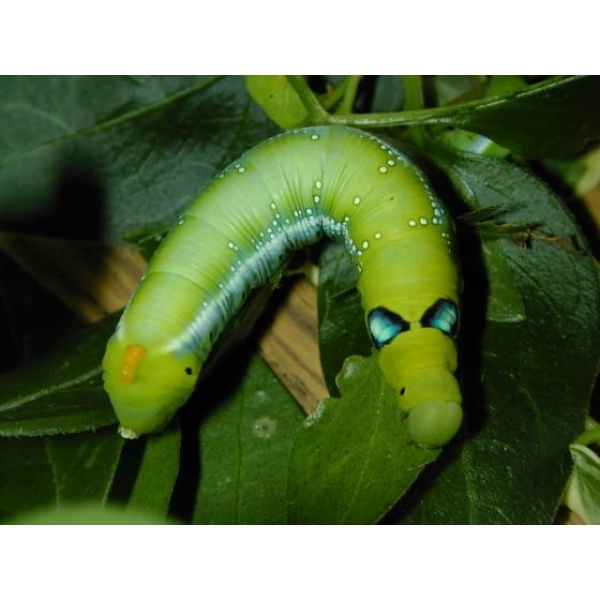 The larvae are very fast growing indeed and they consume a lot of food. 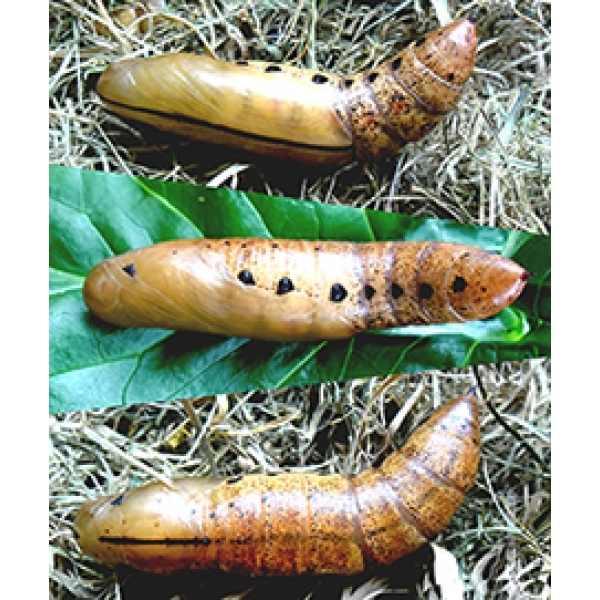 It is often possible to have the larvae from hatching to pupation in little more than a month. 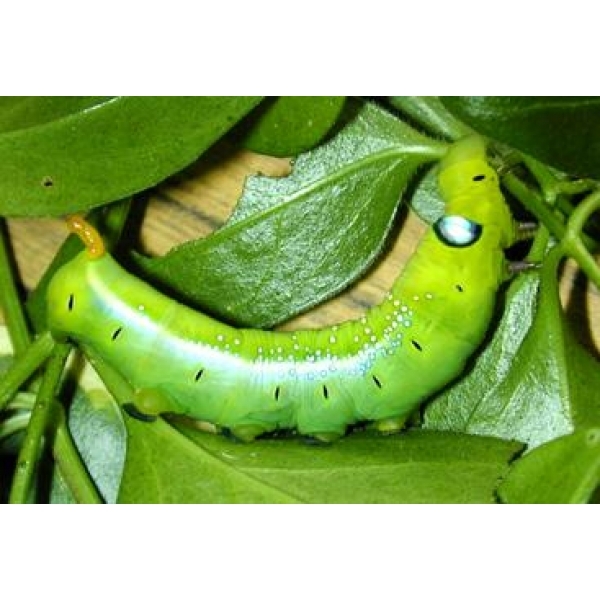 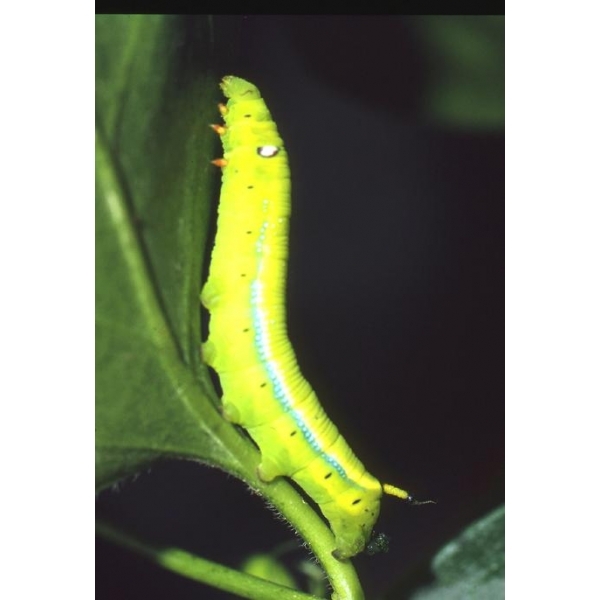 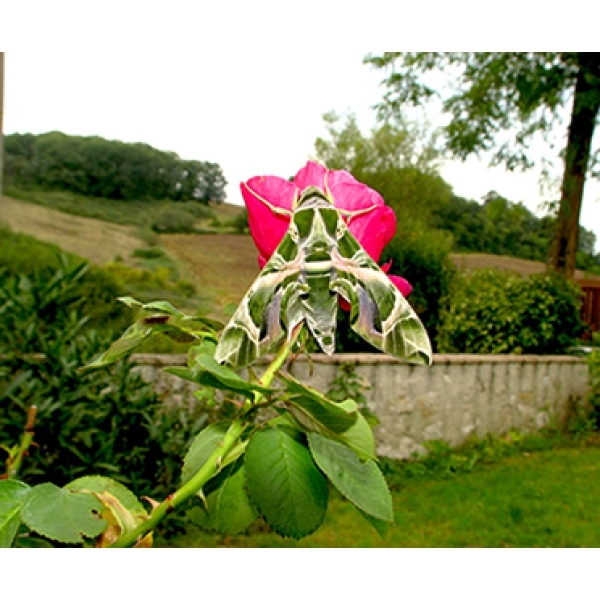 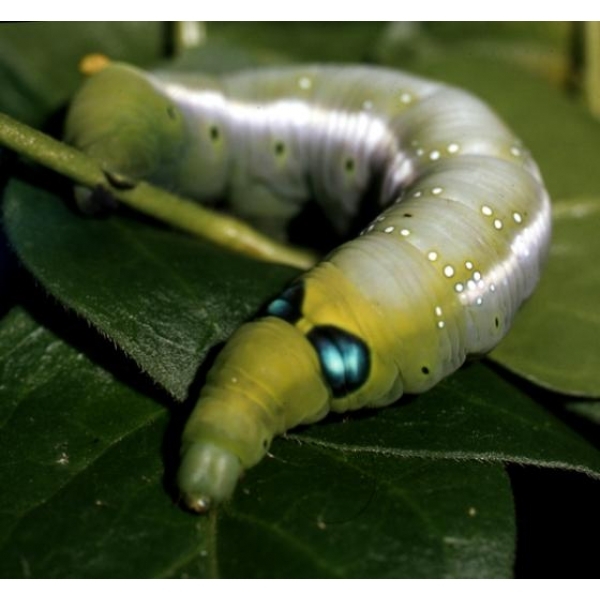 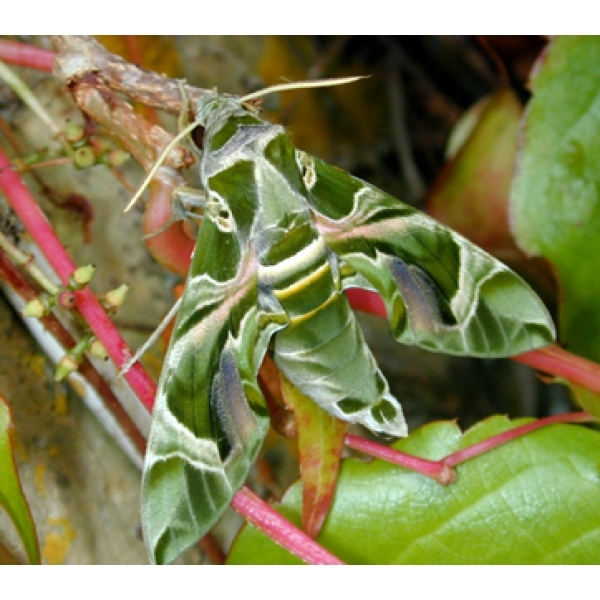 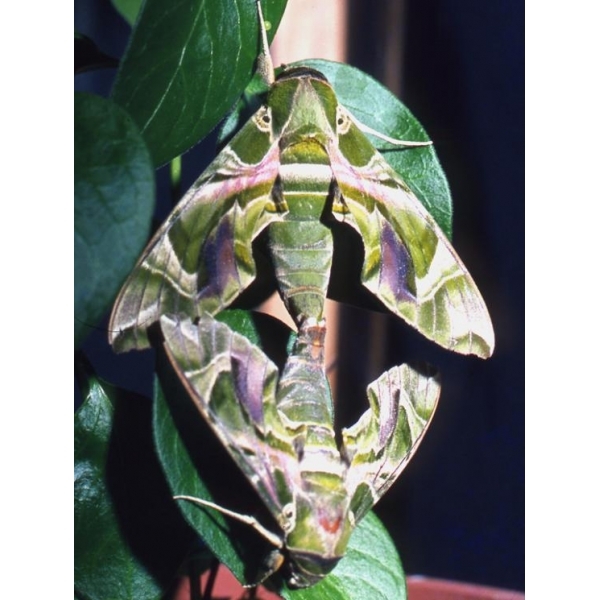 Larvae thrive on Privet and can be reared on Periwinkle Vinca. 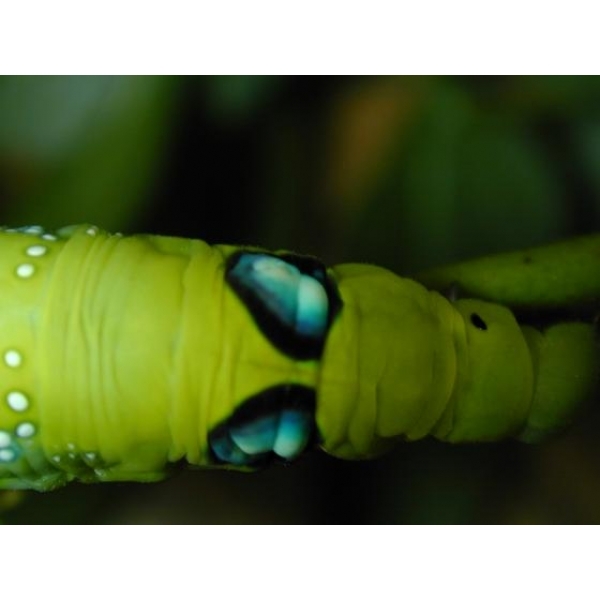 Suitable for winter or summer rearing. 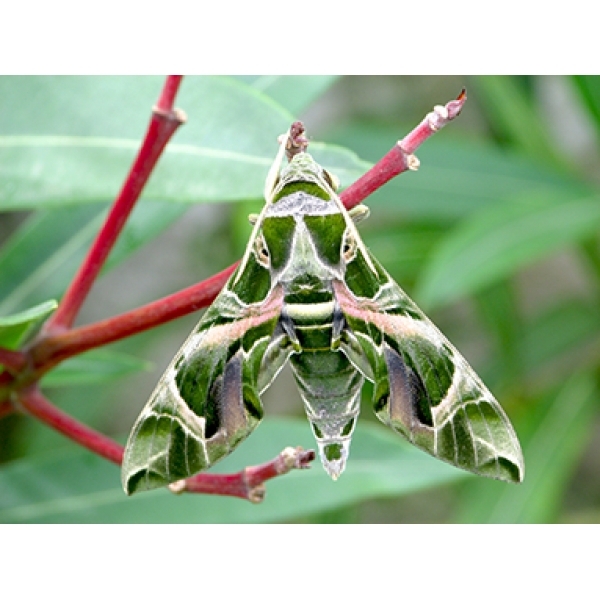 Oleander Nerium is a natural foodplant but it is often tough and leathery, so the alternives are usually better than Oleander.